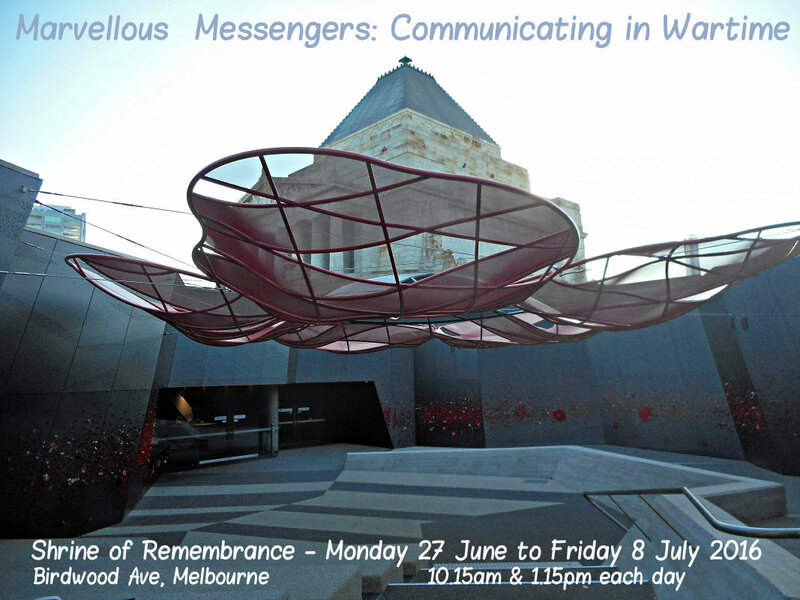 Suited to children aged 6 to 10 years, this winter holiday program, Marvellous Messengers: Communicating in Wartime runs daily at 10.15am and 1.15pm from Monday 27 June to Friday 8 July 2016 at the Shrine of Remembrance in the city. It's a free event. however, donations are much appreciated. CLICK HERE to book to secure your spot. The tour runs for 45 minutes and children must be accompanied by a parent or adult guardian. When you arrive, pop across to the Reception in the Shrine Visitor Centre where everyone will meet. If you're a school holiday program operator interested in bringing a holiday group for the tour, contact education@shrine.org.au to book. 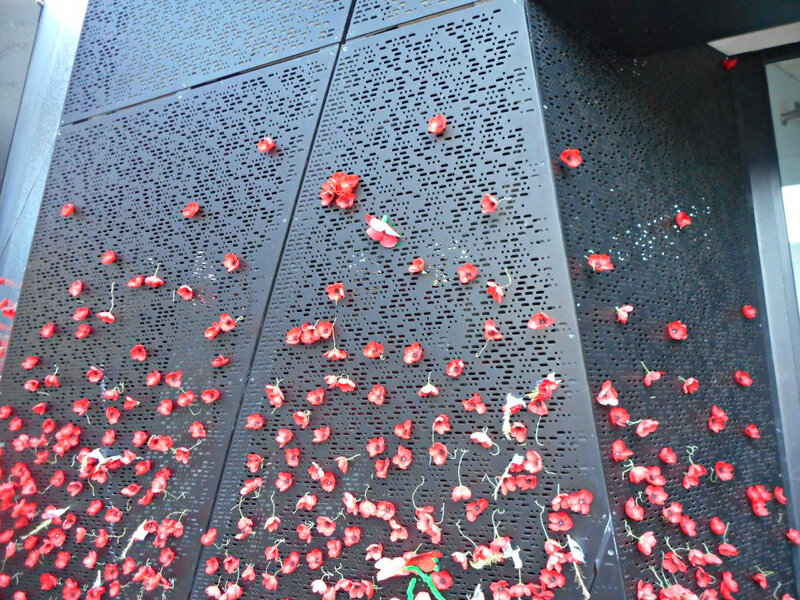 Guided tours operate Monday to Friday and a self-guided tour brochure is available on weekends. Group sizes will be limited to small groups of 15 children. Have you ever noticed or wondered about the coded message in the walls of the Shrine's courtyard? Did you even realise they were coded messages? Have you ever tried to work it out? Now is the time to discover the methods used by service people, soldiers and military people who used to communicate with each other, with their headquarters and family at home, both openly and in secret. Come along and learn the fascinating ways of how they kept in touch with their families and how news from home reached them even when they were worlds apart. Children will be given the opportunity to create a mysterious message of their own, just like they used to before the internet.